Singer, rapper, songwriter, and music composer Happy Singh (Harpreet Singh) talks about his love for music which started early when he came in touch with the Hip-Hop thing, From his growing age he honed his musical skills and worked hard to gain an edge over all the aspects of music. “My encounter with Bhangra came at the age of seven and later when I was ten years old, I started learning to play dhol along with double-sided barrel drum, which is usually found in Indian music. When I was 12, I joined the middle school band and started playing the drums in it. I secured average ratings as was failed to read the music notes. Soon when my parents and teachers felt that I has the knack for music, they started supporting me to develop my talent and enter into this field. Later, I helped my parents to run the family business but my love for music stayed intact. Soon, I left my family business to focus in music and taking it as my full-time career. I successfully managed to connect Punjabi and American music to attract people. Soon my ability and distinct flair in music attracted the people in the entertainment world and that led me my first break in the world of music. My first formal break came in 2004,” he said in a statement. 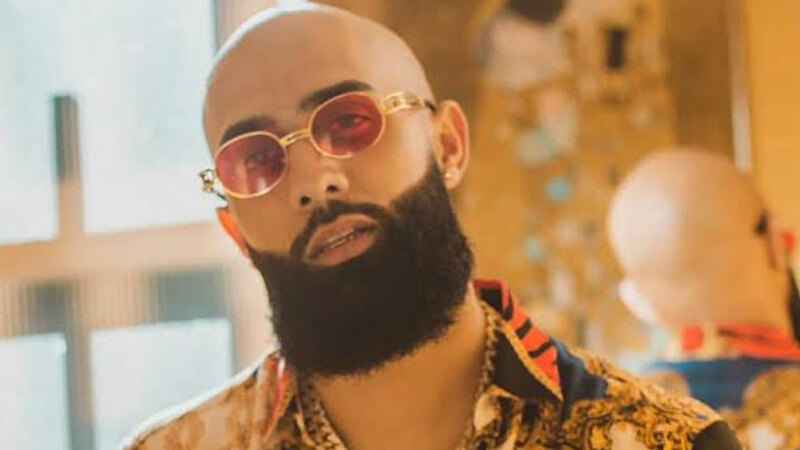 Some of his popular musical work includes “Nakhra”, “Give It Now, Give It To Me”, and “Spazz Out” Some of his upcoming songs include “Need Me”, “Sabrina”, “Dance For Me”, “Right Now” and so on. He has done several live shows and concerts not just in the US but in Europe as well.